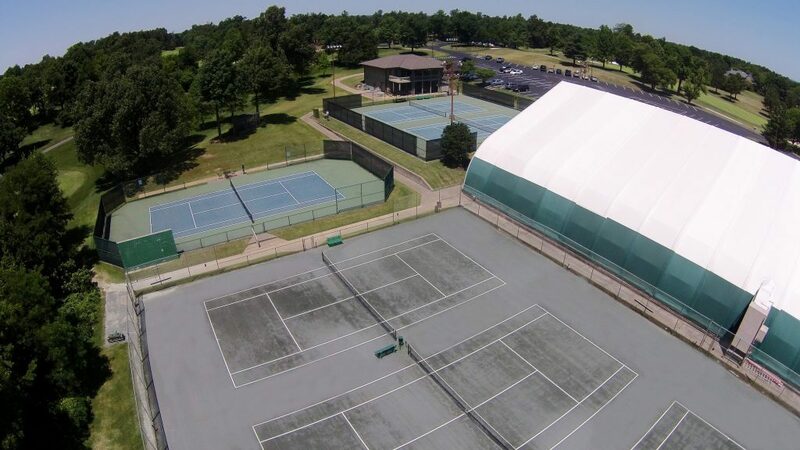 The tennis center offers superb facilities, professional instruction, and generous hours for players. Four indoor courts provide all season play. There are also three outdoor clay courts and three outdoor hard courts, two of which are lighted. (Click here to view the courts.) The pro shop adds convenient shopping for last-minute needs. 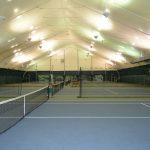 The tennis center offers superb facilities, professional instruction, and generous hours for players. 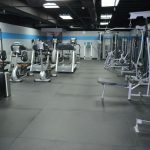 Chris began his teaching career in 1991 at the E-town Swim and Fitness Club in Elizabethtown, KY. He moved to Nashville in 1993 to become the Director of Junior Tennis at Westside Athletic Club. In January of 2001, Chris became a Tennis Pro at the Country Club of Paducah before leaving to teach at the Paul Rowton Indoor Tennis Center in 2004. Chris stepped out of tennis full-time in 2007 to help raise a growing family. He has maintained an active role in the sport. Coaching a USTA KY Ladies 4.0 State Championship Team in 2008 and a USTA KY 18 and under Advanced Junior Team Tennis State Championship in 2010. With four of his five children having played or currently playing competitive junior and college tennis and a fifth one highly interested in following in their footsteps Chris plans to keep active in the game he loves. Chris rejoined the team at the Country Club of Paducah in September 2012 and took on the role of Tennis Director in January 2014. Chris can be contacted at cdallas@ccofpaducah.com or 270-554-7065 for more information about the program. There are a variety of tennis clinics available for everyone here at the Club. Detailed dates and times are published in our monthly newsletter or you may call the tennis shop at 270-554-7065 for more information.